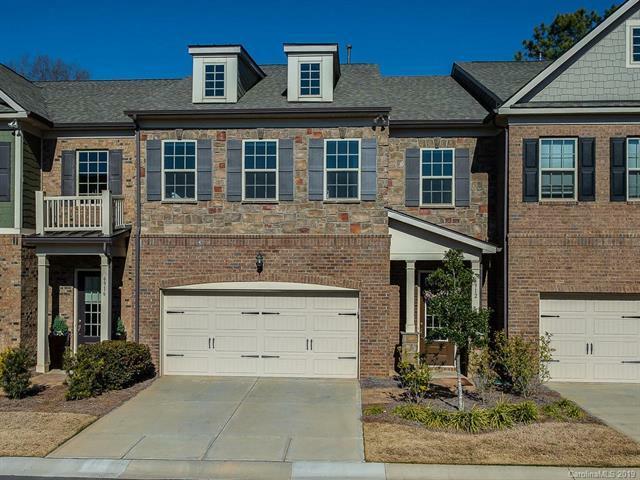 Upscale 2-story stone & brick townhome in gated community completed '17. 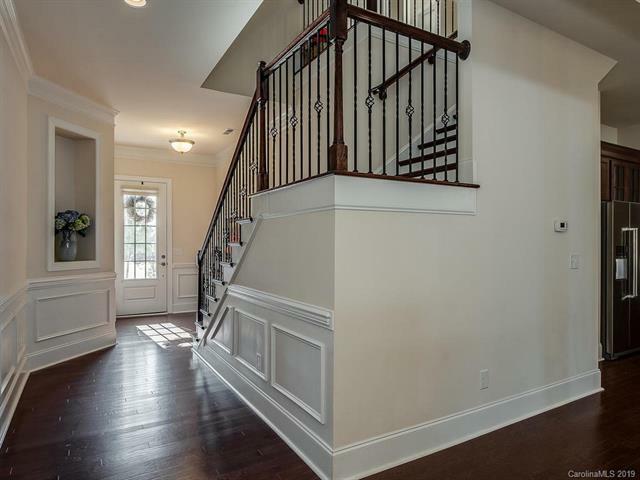 Open floor plan w/lots of natural light features coffered & tray ceilings, gas log fireplace, wood floors throughout 1st fl, wood stairs/wrought iron banister, kitchen w/granite countertops, upgraded Kitchenaid stainless steel appliances, gas range, screened-in patio, large master suite w/sitting room & screened-in porch, luxurious bathroom w/large walk-in closets, his & hers vanities, oversized tiled shower, two secondary bedrooms - each w/attached full bath, & 2-car garage. Lovely private back yard professionally landscaped w/irrigation system. HOA dues cover H2O! 49 units. 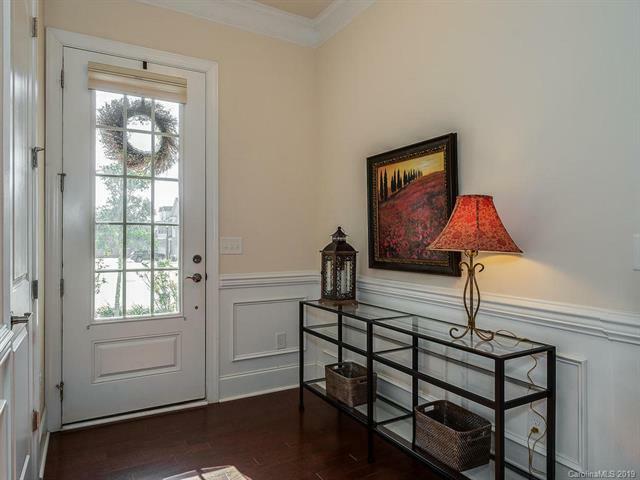 Conveniently located N of I-485, 1 block from intersection of Providence Rd & Ballantyne Commons Pkwy, very close proximity to Promenade & Providence Commons, & 1 mile from popular Waverly and Rea Farms! An abundance of lifestyle amenities within minutes! 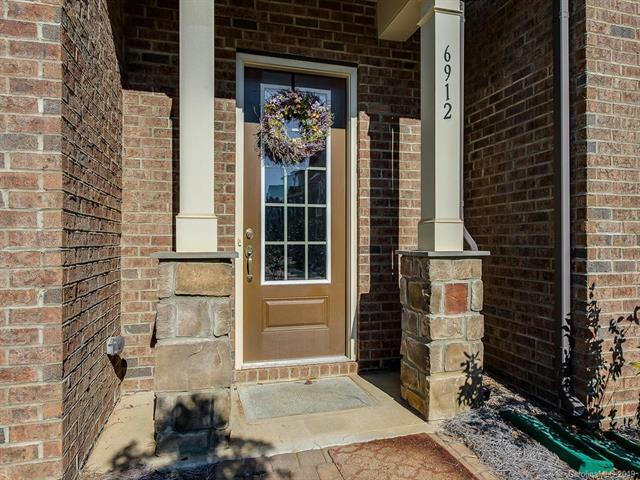 Close proximity to highly ranked schools (walking distance to JM Robinson, bus too)!